If you are anything like us and LEMON is your favorite dessert flavor in the history of ever – you have come to the right place! 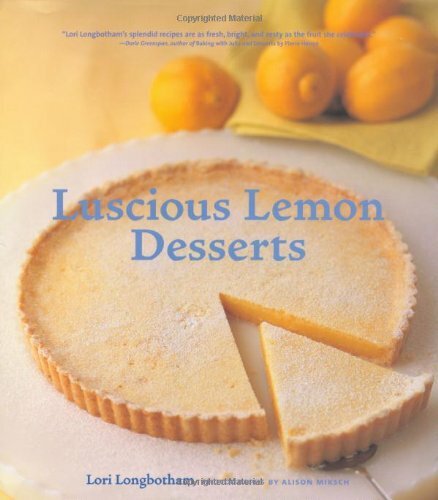 Lovely lemony yumminess is perfect for Spring and Summer – but we show it culinary love ALL. YEAR. LONG! Because: YUM! 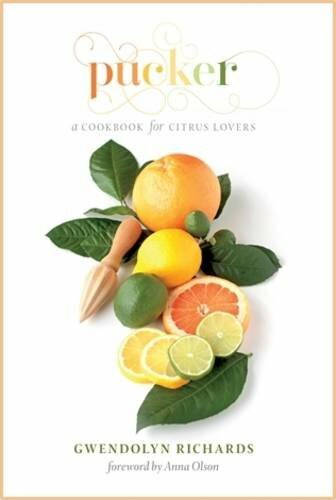 We’ve found the best of the BEST, easy zesty desserts and treats recipes in scrumptious lemon to complete your holiday brunch menus for Easter and Mother’s Day, Bridal and Baby Shower Dessert Tables and Spring Dinner Party Menus! And let’s not forget the birthday parties of your friends and family who also love all things LEMON (good genes)! 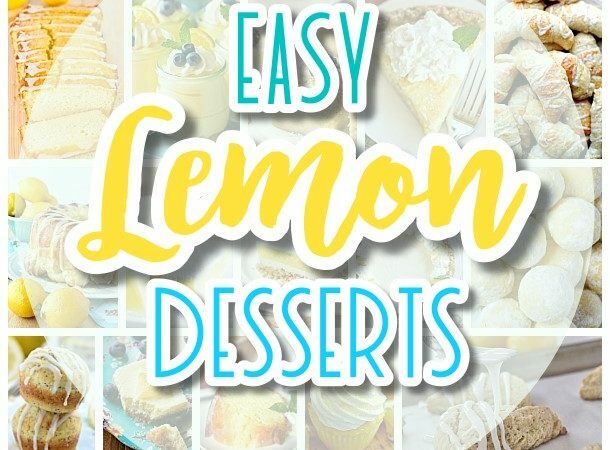 Quick and easy lemon cakes, lemon cookies, lemon pies, lemon scones and bars and lemony treats you never even knew you needed. Pucker up – this is you hitting the lemon recipe jackpot! Cha-CHING! Before you get lost in zingy, zesty LEMON dessert heaven – make sure to ****PIN THE IMAGE BELOW**** to easily find your way back for MORE lemony treats recipes! SCROLL DOWN to CONTINUE to see MORE yummy LEMON recipes! 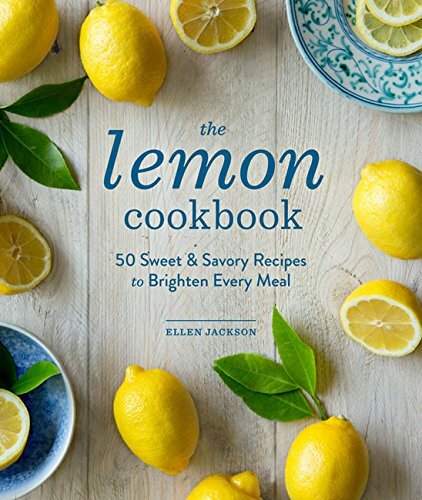 KEEP SCROLLING DOWN to CONTINUE to see MORE yummy LEMON recipes! Don’t forget to PIN THE IMAGE BELOW to easily find your way back for MORE lemony treats recipes! This is a little bit of heaven! Lemon is so good! Beautiful desserts. Thanks for sharing.